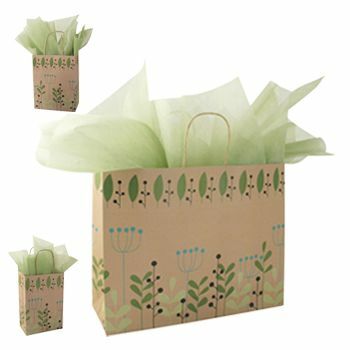 These natural kraft paper shopping bags feature a simple design. 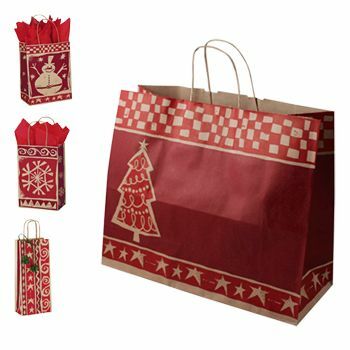 Matching natural kraft twisted paper handles provide the strength needed for an everyday retail paper bag. 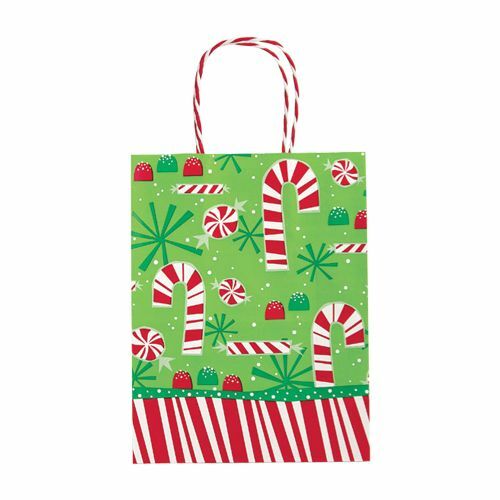 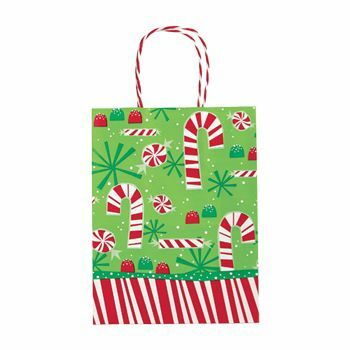 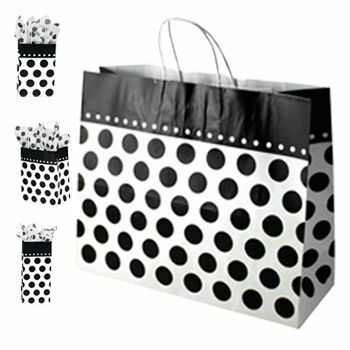 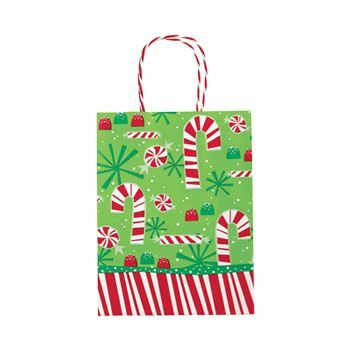 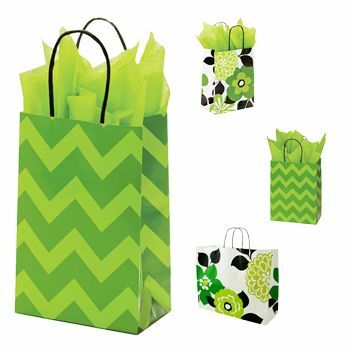 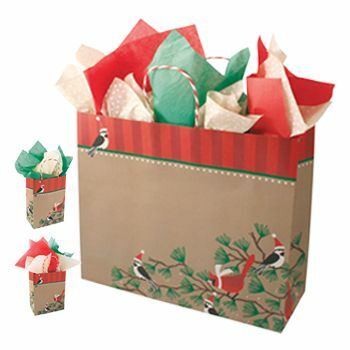 These modern kraft paper shopping bags also coordinate well with our gift wrapping paper!